Do you have an espresso machine at home? Are you thinking about getting one? 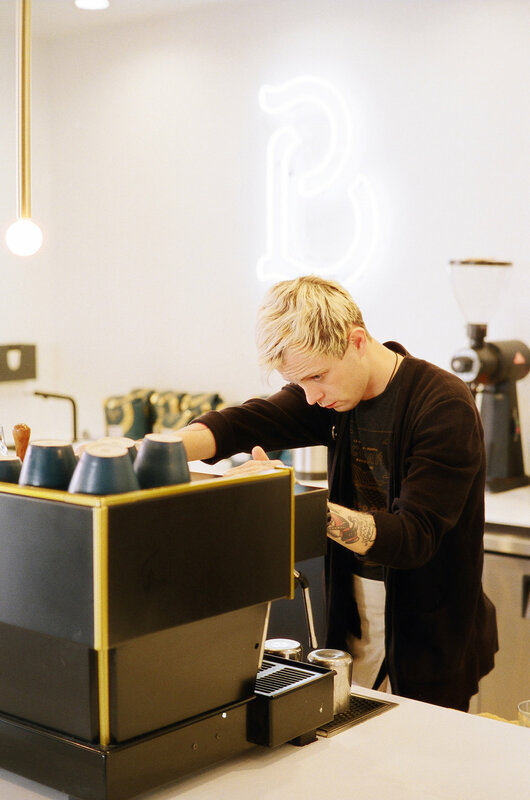 Come to our Home Barista class where we’ll help you understand the basics of espresso and milk stretching on a commercial espresso machine. For more specifics, please email joe.e@labarbacoffee.com. Together we will dive into the history and basic methodology of pulling a shot of espresso. You will pull shots and receive personalized feedback on improving your technique from industry professionals. We will watch and understand the extraction of espresso while hopefully not getting too buzzed.